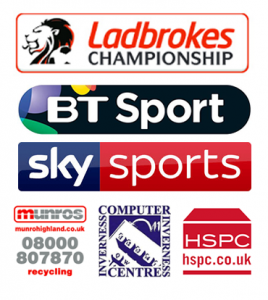 Caley Thistle face Ross County in the Fifth Round of the William Hill Scottish Cup on Monday 11th February, with the game kicking off at 7:15pm at the Global Energy Stadium. 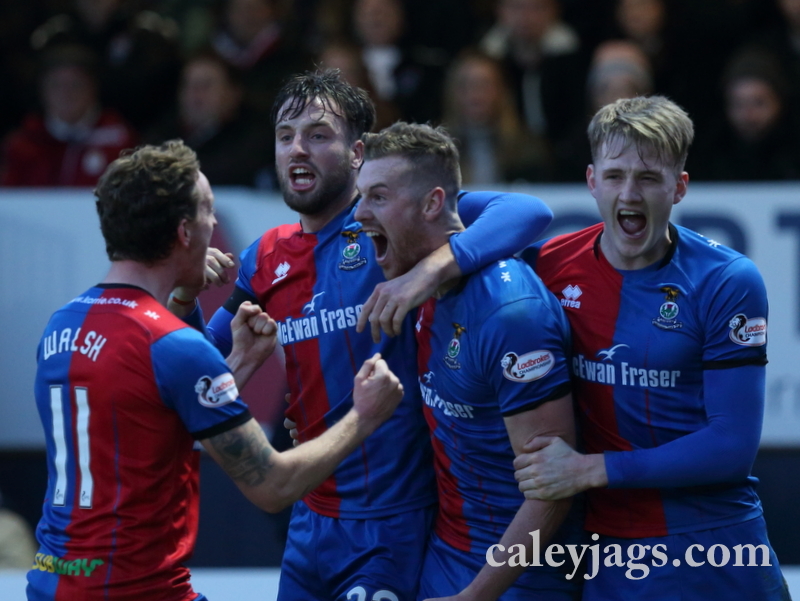 The ICTFC Supporters Travel Club is running a bus to this match which will leave the Caley Club at 5:30pm and the Stadium at 5:45pm. The Bus costs £5 and Supporters can book via 07462218717 or on their Facebook page HERE.